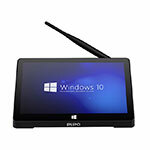 PIPO launched their first tablet-like Mini PC (the X8) last year and there was a lot of chatter on the internet about it. 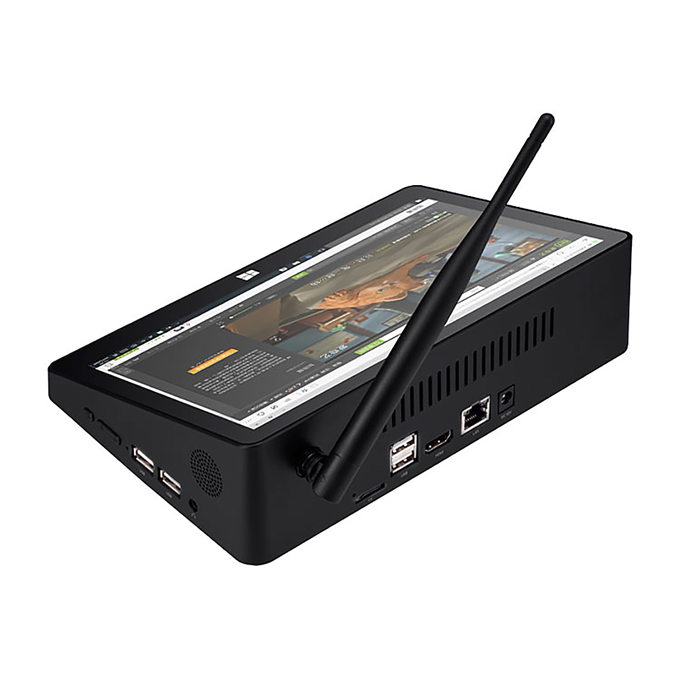 For the most part, people thought the tablet-to-Mini-PC hybrid to be a fad that won't last, but they were wrong. 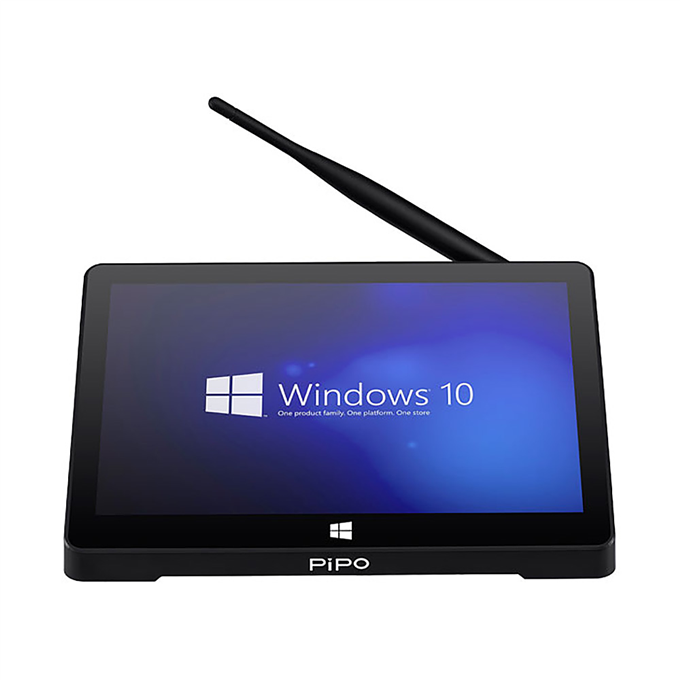 PiPO launched later a newer version with a bigger screen (the X9) and they just announced a third version. Update: PiPO X10 surfaced also. Pipo X9S is now using the Cherry Trail Z8300 SoC and has 4GB of RAM (although Intel lists this particular SoC as having 2GB max). The device still comes with a 8.9'' screen but it doesn't have a battery and at it's 500g weight you won't be using it as a tablet. Pipo X9S can be purchased from GearBest . Pipo X9S is now available at GearBest for $185. 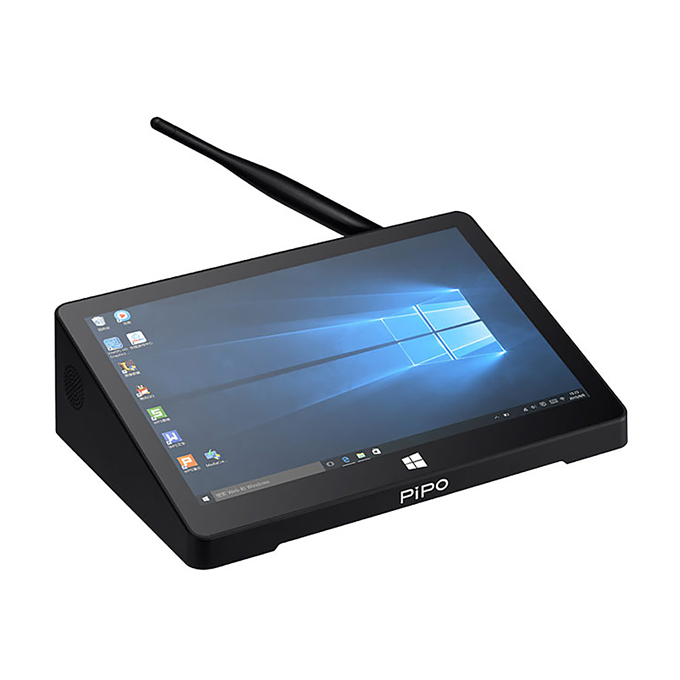 If you need a bigger screen, you could take a look at Pipo X10, which has the same specs, but a bigger screen. 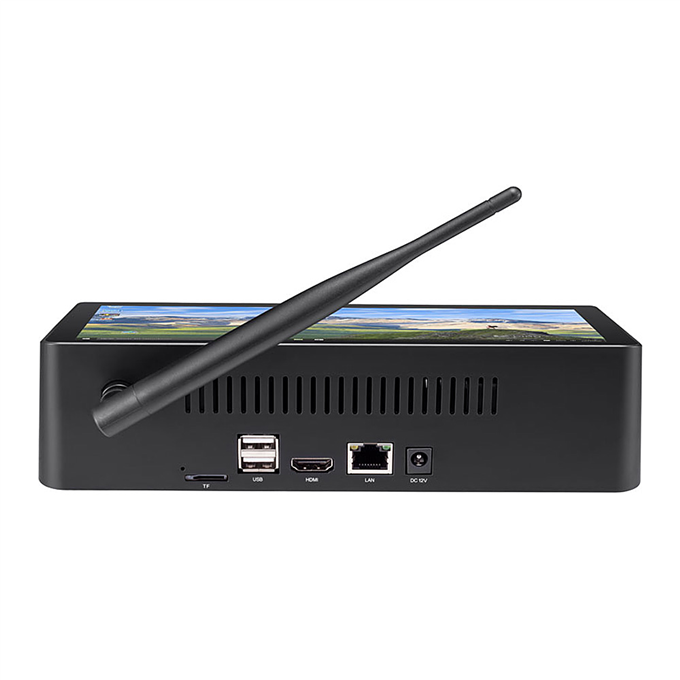 We already covered some possible use cases for this type of Mini PC on our Pipo X8 article, from kitchen mini PC to point of sale. 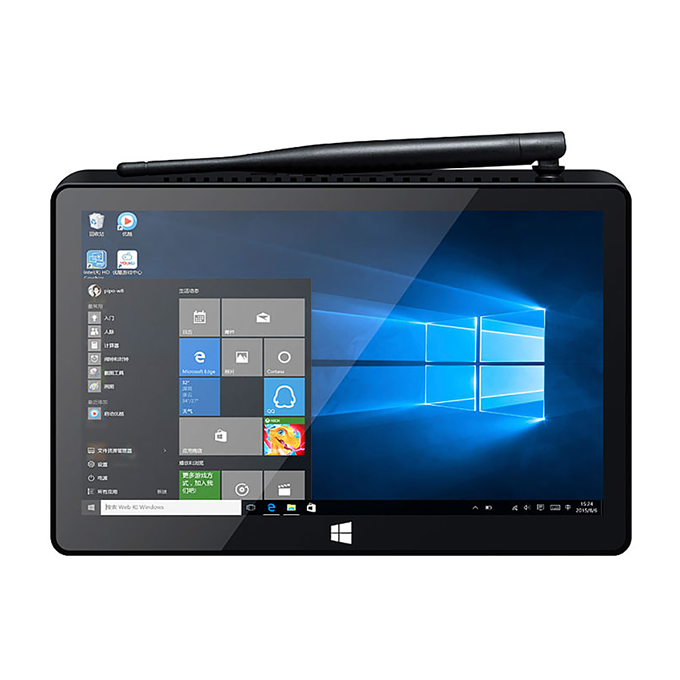 Let's focus on a side by side comparison of the three PIPO tablet PC's - Pipo X8 vs Pipo X9 vs Pipo X9S. As you can see, Pipo X9S pretty much uses the same casing as the previous X9 model, but there should be a significant boost in CPU and GPU power, which is great, because people are asking for more and more from these devices. Hopefully we'll get Gigabit Ethernet and HD audio with Pipo X10.